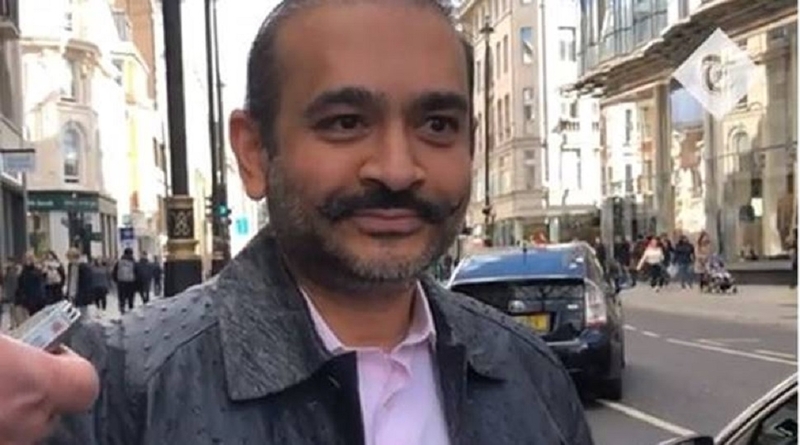 A LONDON court has issued an arrest warrant against jewellery designer Nirav Modi, the main accused in the USD 2 billion PNB scam case, in response to an ED request for his extradition in a money laundering case, officials said on Monday. They said that the investigative agency was recently informed about the issuance of the warrant by the Westminster Magistrate Court and Modi is expected to be put under formal arrest by the local (London Metropolitan police) police soon. The warrant was issued a few days back and ED was subsequently informed, they said. After the arrest, Modi will be brought before the court to secure bail and the legal proceedings for his extradition will begin thereafter, they said.